The beauty industry is constantly developing and looking for the next ‘it’ thing. We’ve tried all kinds of fun and innovative beauty products over the years – some have had staying power while others fizzled out. Here’s a peek at an easy to make cleansing product that may just be a coming trend. 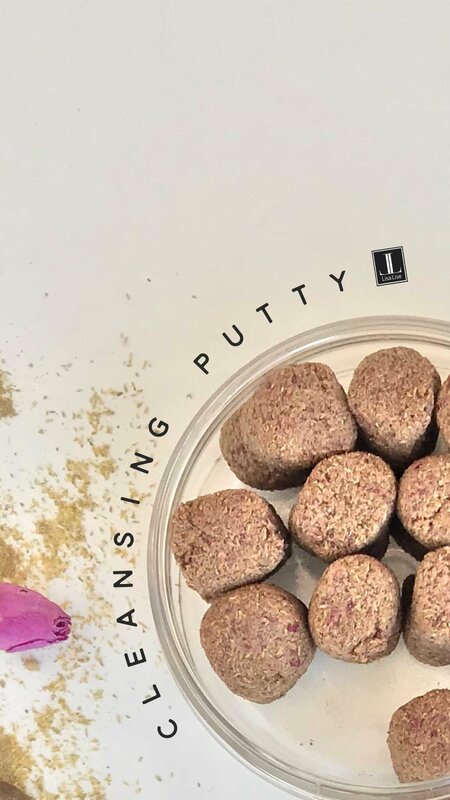 Not only is cleansing putty as easy to make as a shampoo bar, but it can be tweaked and tailored numerous ways. There’s a free how-to right here on the main blog.